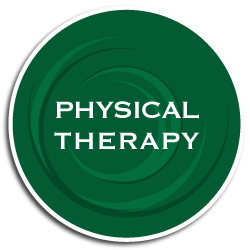 While physical therapists primarily work with people who are recovering from injuries, occupational therapists work to rehabilitate patients by helping them to perform daily tasks in their home or work environments. 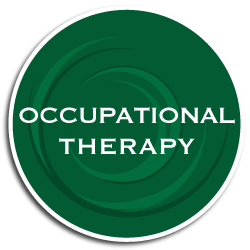 Occupational therapy is the use of assessment and treatment to develop, recover, and maintain the daily living and work skills of people with a physical, mental, or cognitive disorder. With pediatric and general occupational therapists on staff, we can work with children or adults to help them learn functional skills that are needed in everyday life. These skills will be useful when entering school, and we will tailor our programs to the individual needs of our patients. To learn more about our occupational therapy services, please do not hesitate to give us a call. Our friendly and helpful staff would love to discuss our wide range of occupational therapy care options, and we can also answer any questions you may have. Your recovery is our top priority.